Last night, two of the most cherished performers with two of the greatest voices in the UK were in Melbourne for one night only. 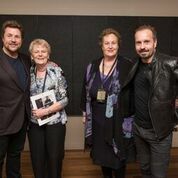 Michael Ball and Alfie Boe were on stage at Hamer Hall. 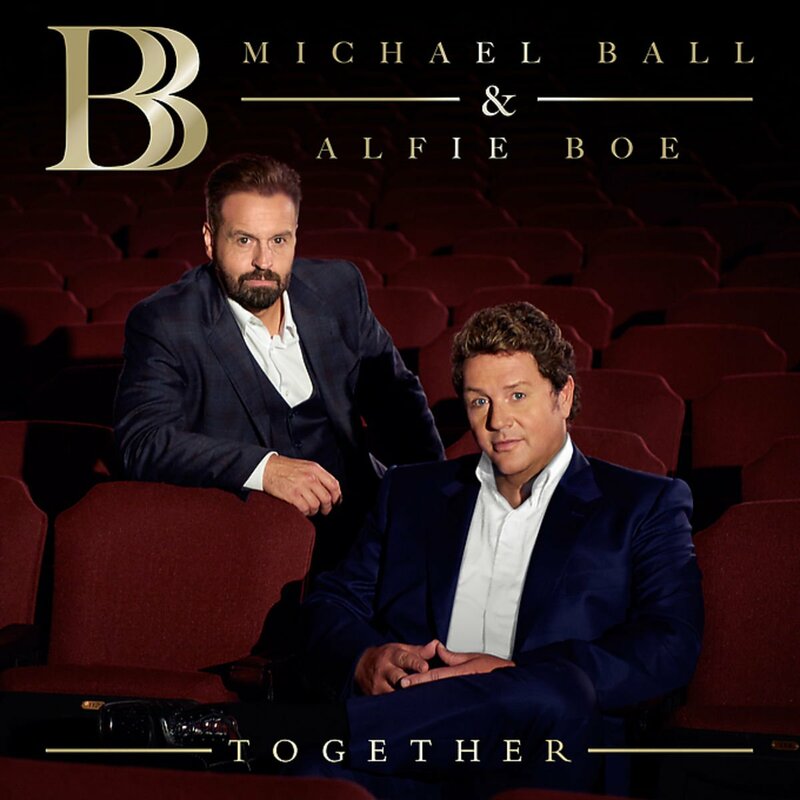 You have won a VIP Meet & Greet Experience with Michael Ball & Alfie Boe! They performed many songs that many people have covered before, but they did something different to them. And the voices! they were individually superb and totally amazing when harmonizing. Michael is a legend of musical theatre and Alfie is Britain’s most popular tenor. Both have played leading roles in Les Miserables and who could forget such songs as ‘Bring Him Home, Empty Chairs and Empty Tables and my favourite, I Dreamed a Dream. They sang these to a standing ovation. They held the audience in the palm of their hand. It was more than a concert it was a full on experience. Their teamwork began in 2006 when they bonded on the musical theatre production of Kismet playing at the London Coliseum. They found that they were both on the same wave-length. They cheerily brush aside the rules in their respective fields, are brave enough to try anything from Elvis to opera and ignore people who say they can’t step outside the box and sing something different. It’s that joy and spirit of musical adventure and superb harmonizing that resulted in them producing a CD titled … what else but Together. I’m delighted to see that their second album is nearly ready. The title? Why Together Again of course. To listen to their glorious voices and to get an understanding of why they are so popular please go to Youtube and watch some of the videos. That way you’ll understand why I’ve become a full on fan. On stage was and the superb voices of West End music theatre STAR, Michael Ball along with the fabulous classically trained Alfie Boe as well as a fifteen piece band ( including strings and brass) and three amazing backing singers. I am not exaggerating when I say that this was the BEST live concert I have ever experienced!